How to gather all this data in a structured way to arrive at a meaningful interpretation of the Yi’s answer without reading the book. All this will be illustrated by examples as well as cases provided by the members of the workshop. At the end of this day you will know how to read the hexagram with confidence and you will be less dependent on the text of the Yijing. The difference between translations and interpretations: what makes translating the Yi so difficult and why are there so many versions of the book? How do you choose the version that fits you? Which layers are there in the text? We will combine the theory with practical examples from Chinese literature as well as cases from the participants. At the end of this day you will find it much easier to read the text of the Yijing and you will have tools to interpret the symbols of the text and its layers with confidence. You can also bring all your other Yi books with you to show the other participants what is available these days; we can discuss the value of these books with the group. “Interesting, low-threshold and understandable for everyone; not audacious but realistic and grounded. Harmen (1966) started his study of the Yijing in 1982 when he was sixteen years old. Over the years he has expanded his knowledge and experience and shares this through courses, workshops and lectures with the rest of the world. 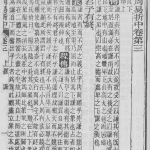 His main interests are the history and language of the Yi, as well as the oldest usage of the book in early China. 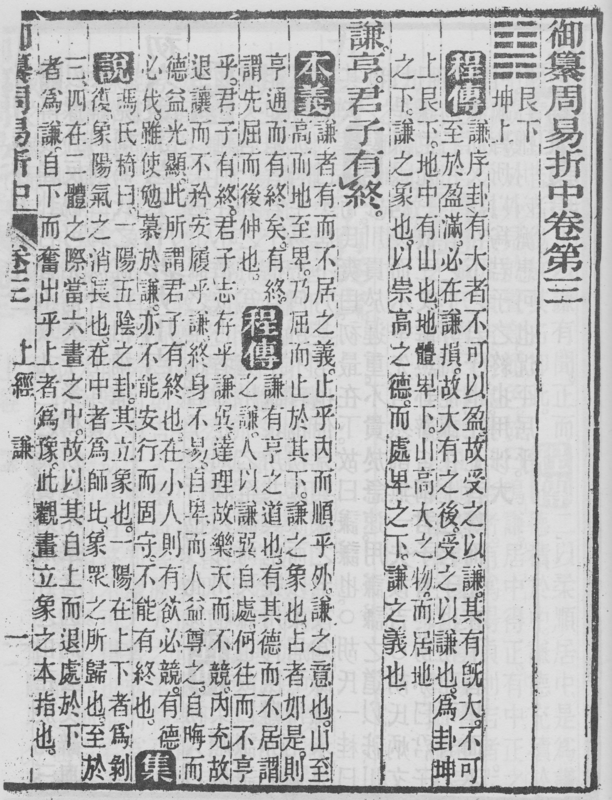 Harmen studied Chinese to keep up with the latest developments and to be able to read the oldest Chinese books on the Yi. He is one of the initiators of the Dutch Foundation for Yi Studies and has published several books on the Yijing (in Dutch). In 2016 Harmen was appointed as chief editor of the renewed version of the Dutch edition of Richard Wilhelm’s Yijing translation. He recently started a YouTube channel (called YiTube) that will show instructional videos on all aspects concerning the Yi. On his website www.yjcn.nl he shares his latest projects as well as an ongoing research journal on the text of the Book of Changes. 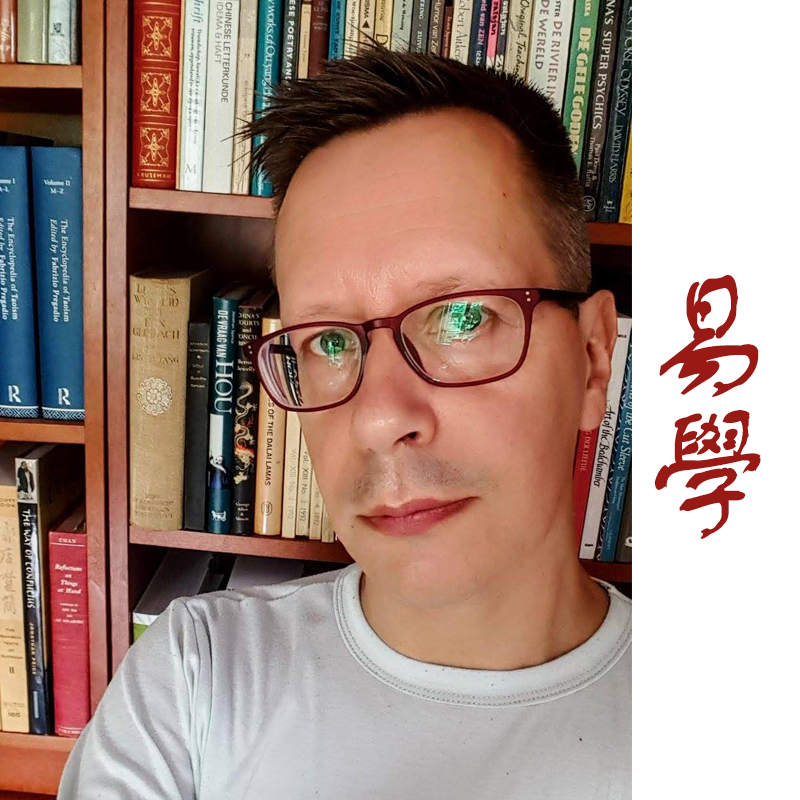 Harmen is frequently consulted to assist with the translation of old Chinese texts and had an advisory role in several Dutch translations of Daoist inner alchemy texts. Yes, I want to take the 2-day Yijing Intensive workshop in New York! Tagged book of changes, i ching, new york, trigrams, workshop, Yijing. Bookmark the permalink. Wow New York! Great!! Lots of success and fun there! Have just send the information to my sister who lives close to NY. Hope she will find it as interesting as I do, or interesting enough to participate. Veel succes Harmen op je international tour! when will you give another workshop in North America again ??? Would you come to Halifax Nova Scotia CAnada to teach ? Hi Hung-Yeh, yes, I will definitely give more workshops in North America. A workshop in October in Atlanta has already been scheduled. But New York is also in the picture. About Halifax: I would love to. Let’s make it happen.